What are your doing when having much of free time? Spending the days outdoor with your family? 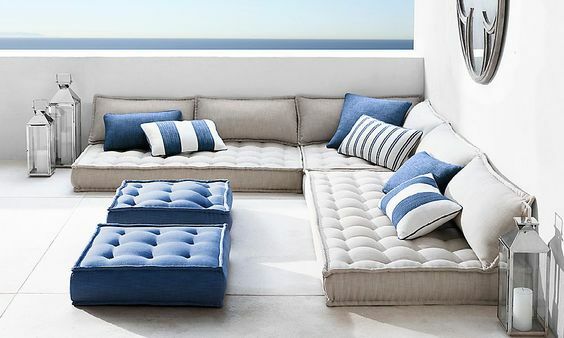 If yes, I would like to review some inspiring outdoor seat designs in a brief. 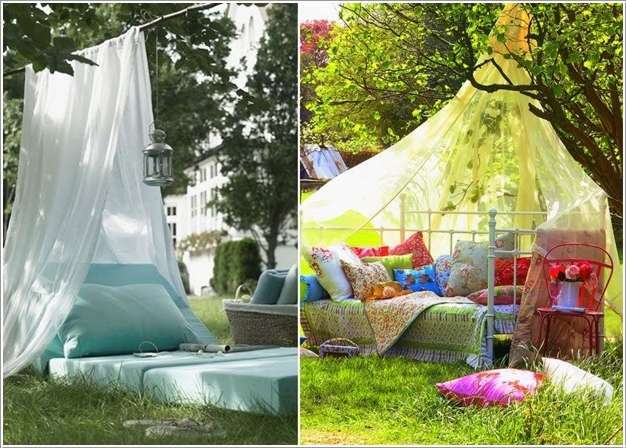 These designs, of course, will make you fall in love and instantly drive you to get one that’s best for your outdoors. These seats are so practical and movable, giving the chance of saving spaces, so they’re effective for non-permanent outdoor seating area. Just need to add a center table to complement these cozily fluffy floor seats. 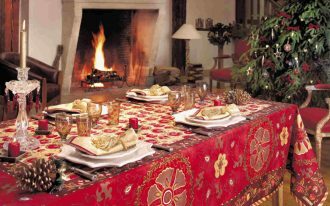 For formal occasions, tufted French floor cushions are the most recommended ones. 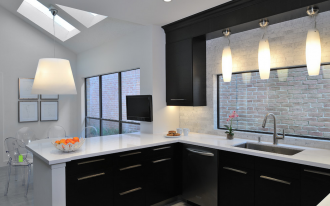 Its visual design performs elegance, comfort, and style. With the finest tufted upholstery, these seats offer extra comfort to all users. Simply use the pillows for the floor seats. 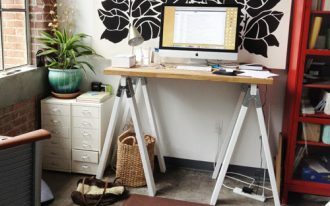 Like in this cool idea, you’ve seen some series of pillows randomly rounded a hairpin-leg table. 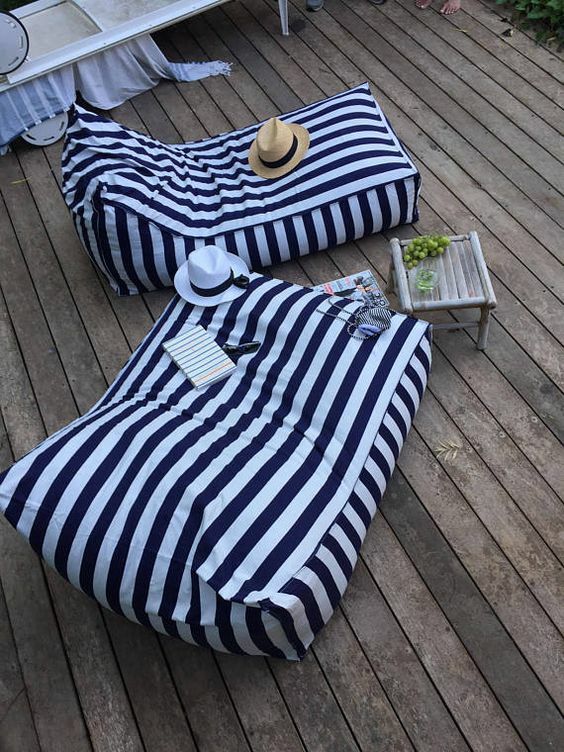 A complete package: a pair of outdoor beanbags with navy blue-white stripes. 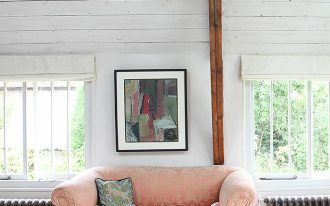 The colors visually overlooked, and an aged bamboo table obviously matches with the faded wood board floors. 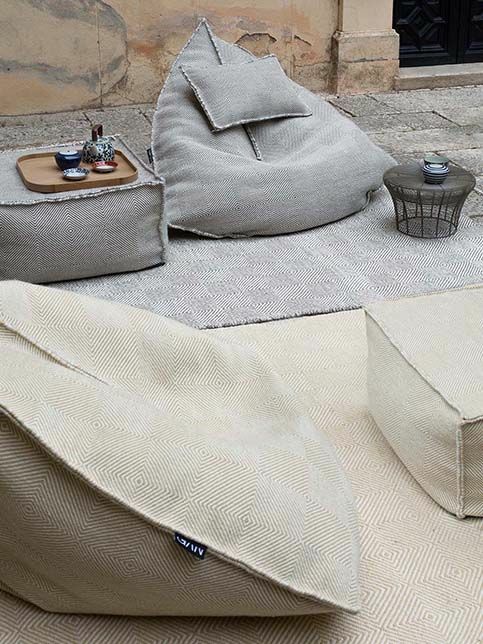 At glance, this seat looks like a beanbag, and yes maybe you wanna call it an outdoor beanbag; but a sail pouf sounds perfect to name this unique seat. Why? Just look at the shape; it’s seems like a sail with fluffy filler inside. 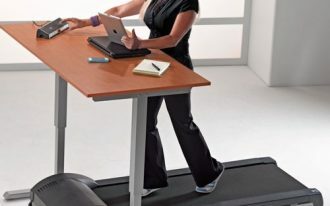 Additionally, its innovative shape has broken the conventional designs. 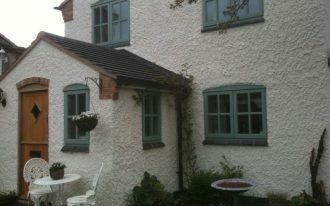 Its soft neutral color options also blend perfectly to any outdoor settings; providing visual beauty as well as warmth. An inspiring alcove found in one of most popular hotel in Thailand. 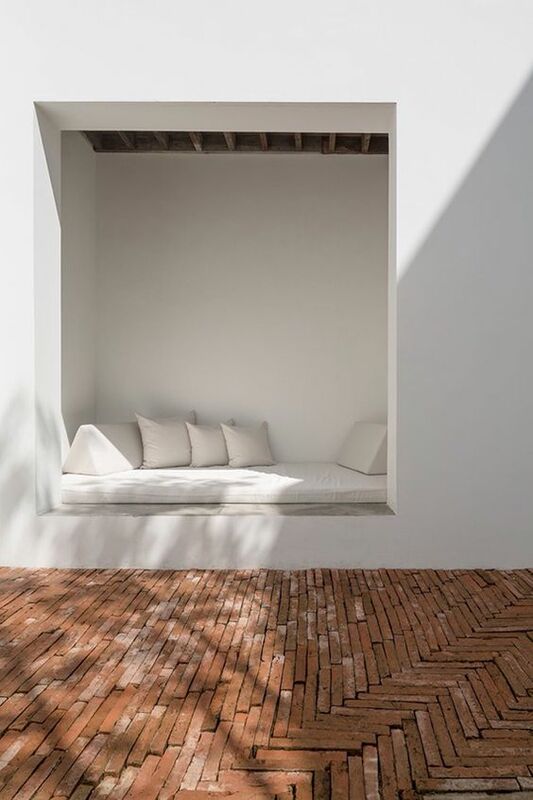 You can enjoy sunbathing in such place as it allows morning sunlight pours over the whole alcove’s areas. Feel warm sensation in such superb comfortable nook. 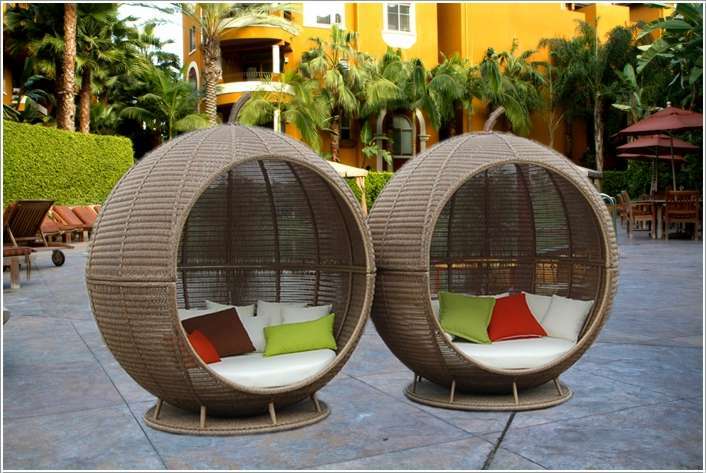 It must be fun to have such convenient outdoor seats like these ball wicker chairs. They’re so stylish in visualization. The colorful throw pillows and upholstery inside provide extra comfort for the users. More interestingly, these seats are movable. It’s brilliant to build such outdoor seats made of woven metals. 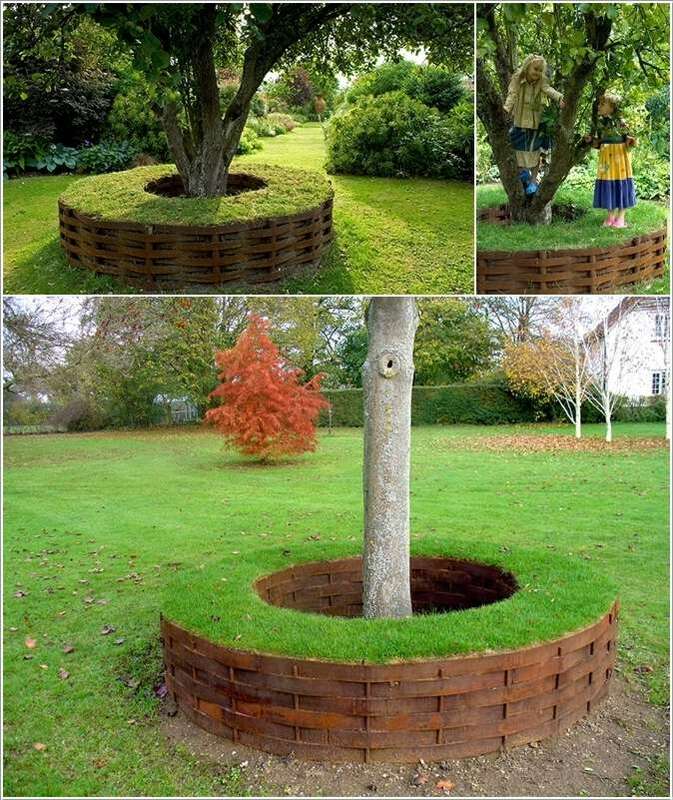 With metal, the seat of course looks so sturdy and durable, providing a long-last seat with extra relaxing grass-bed offering a deliciously fresh smells of green leaves surround. 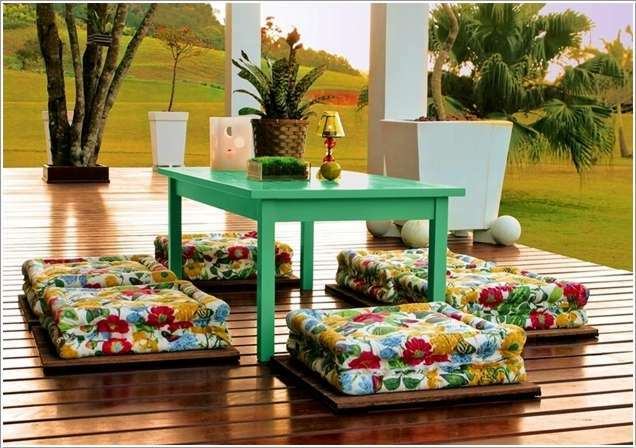 Wooden has been selected as the best one for such outdoor seat. It gives warmth and aesthetic naturally, and surely fits any tones. Add some throw pillows as the additional comfort makers as well as the accents. 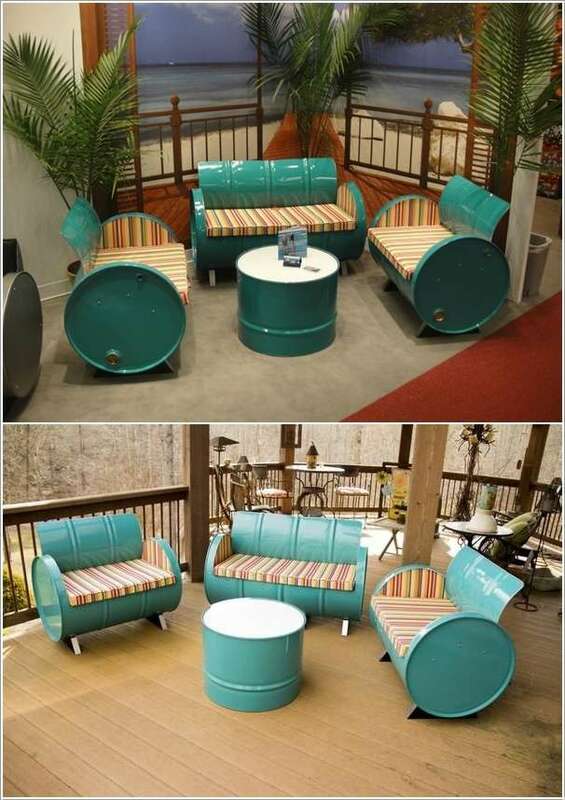 It’s brilliant to re-use gallon drums for most creative outdoor seats. Feature the seats with integrated upholstery for more stylish & comfortable seats, and color them up with stunning color scheme. Perhaps, it’s too much but needs to try for more dramatic & romantic feel. 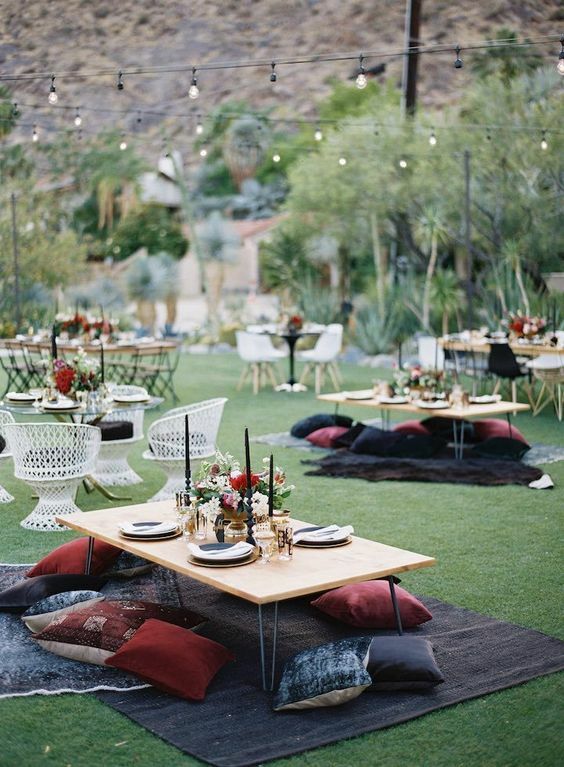 Use playful color for your canopy and let it spills over the floors, making it extremely looks so pretty. 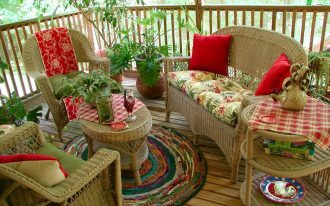 A light fixture with dimmer light effect will be most perfect complementary item for such feminine outdoor seating area. 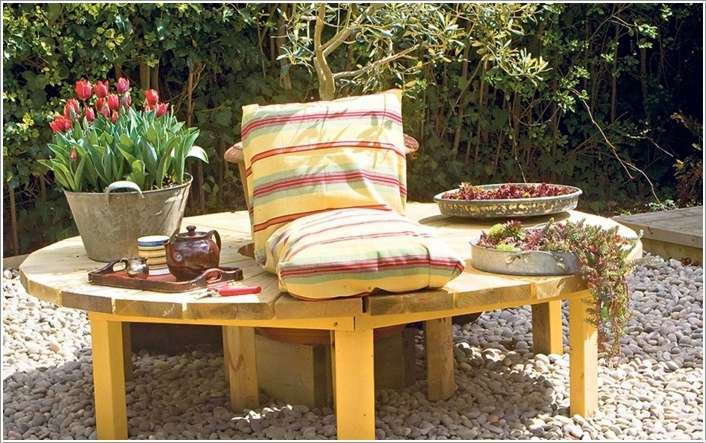 The seats look like ordinary outdoor seat products, but they’re actually pallet-made ones with cushions addition. 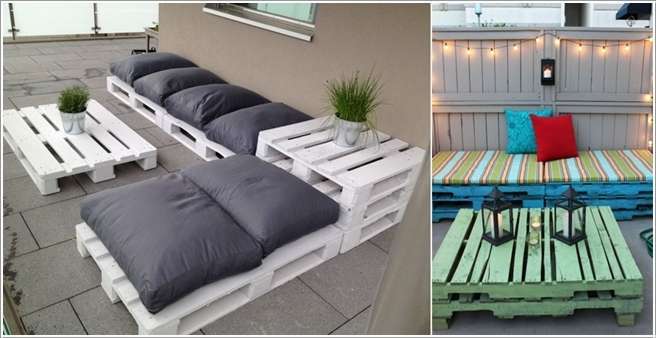 You just need to replace the cushions with the new ones if you’re getting bored with the old ones, or just re-paint the seats’ pallet structures to get more playful ones.